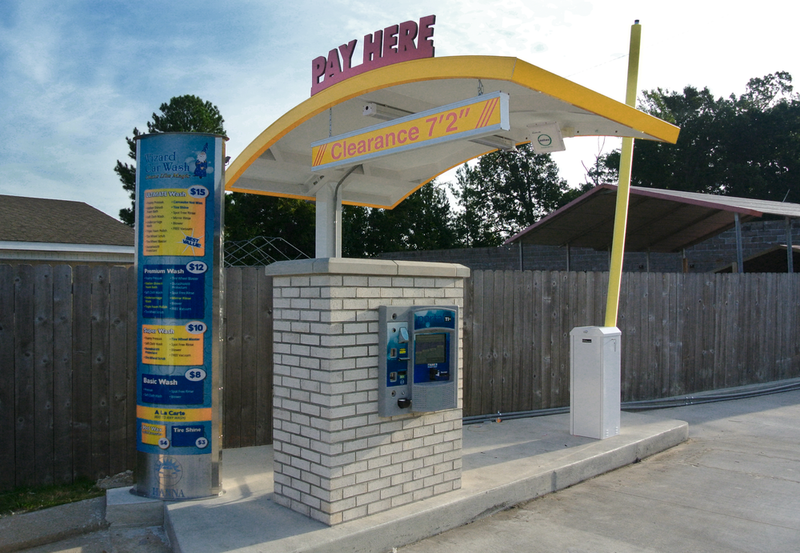 Notice the Fast Pass only lane on the right. 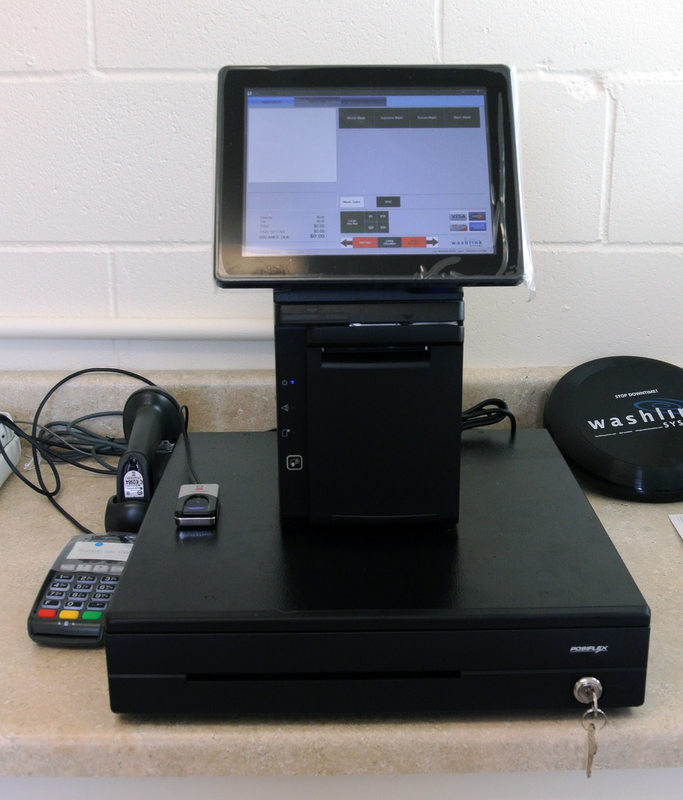 Washman is a high volume express wash that also features Washlink self service vacuum controls with code, cash and credit card acceptance. 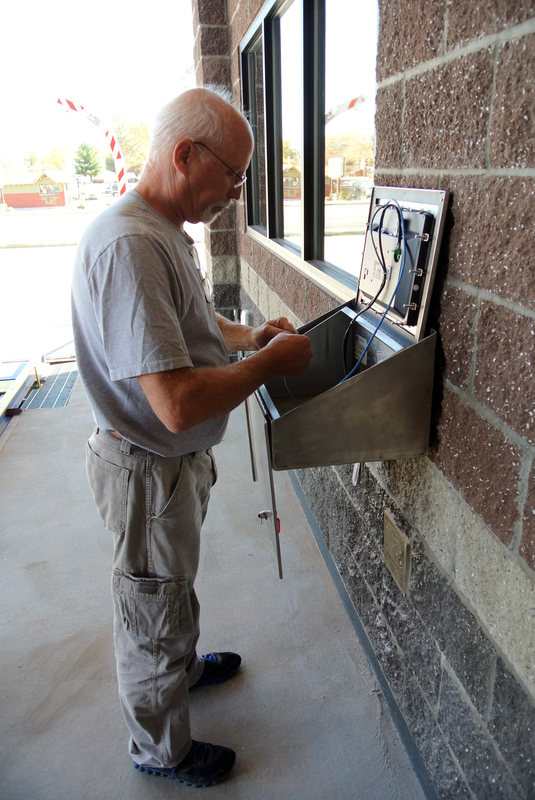 When in Salem, Oregon please visit Washman to see Washlink Systems work at it's finest. 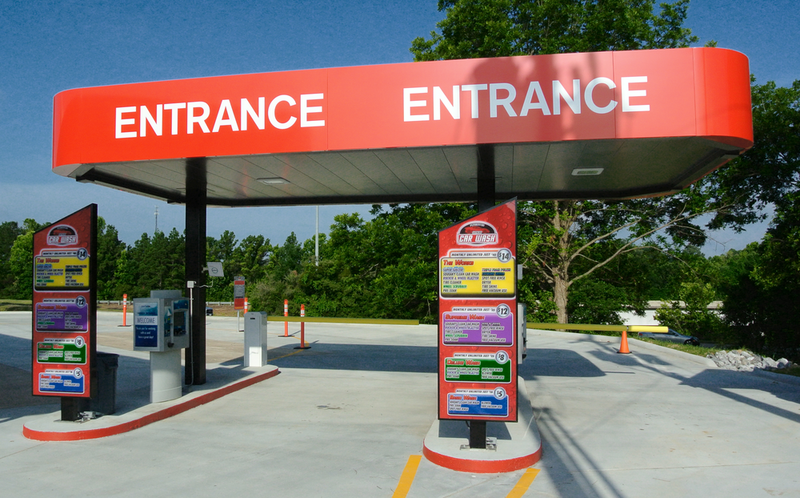 Lawrenceburg, Tennessee the home town of Davey Crockett and senator and actor Fred Thompson are the Tietgen Family Food Stores. 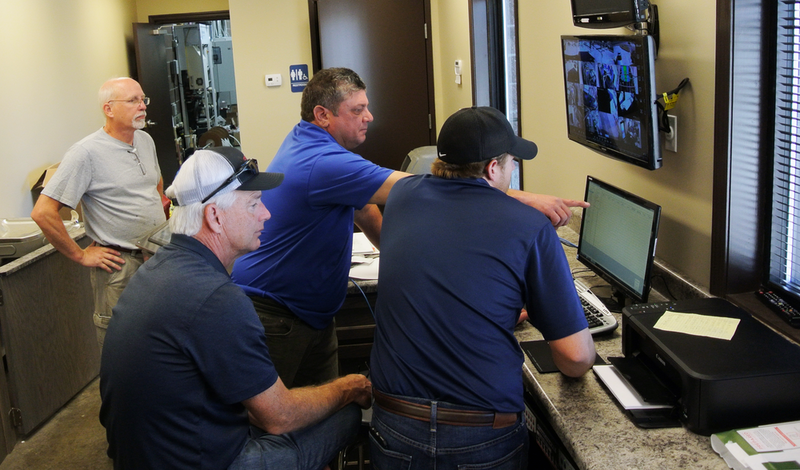 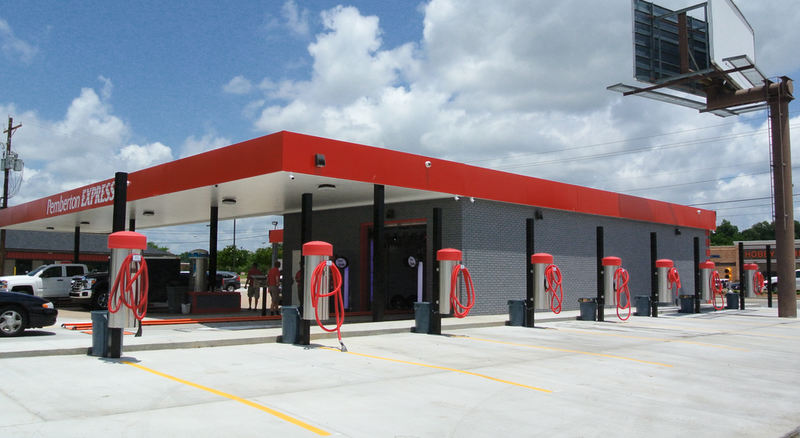 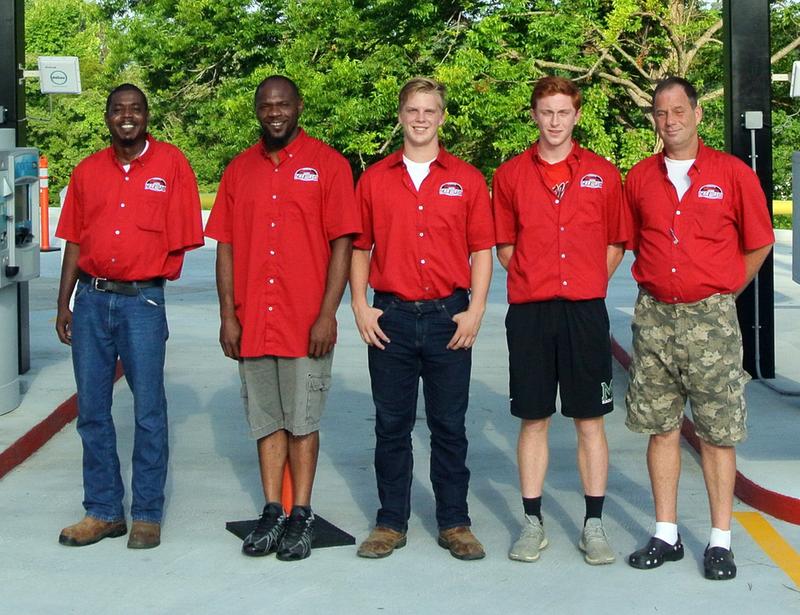 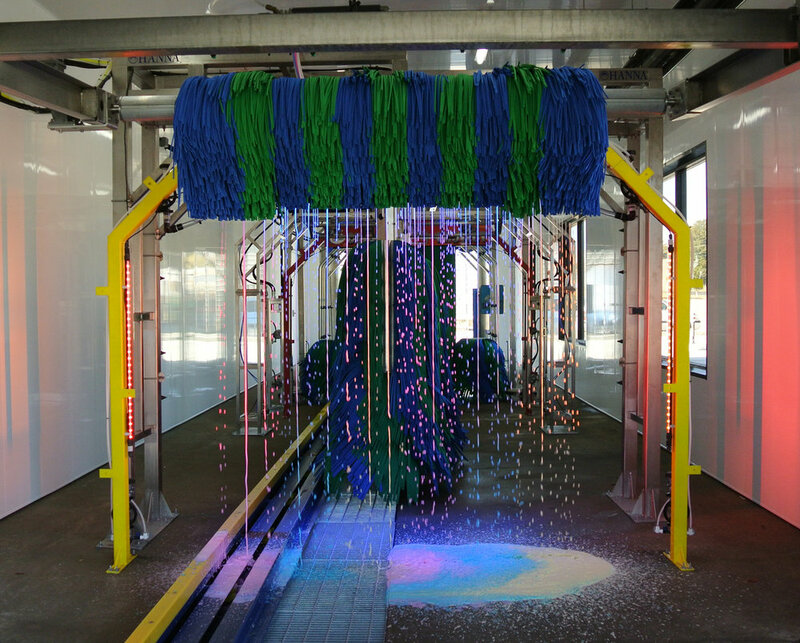 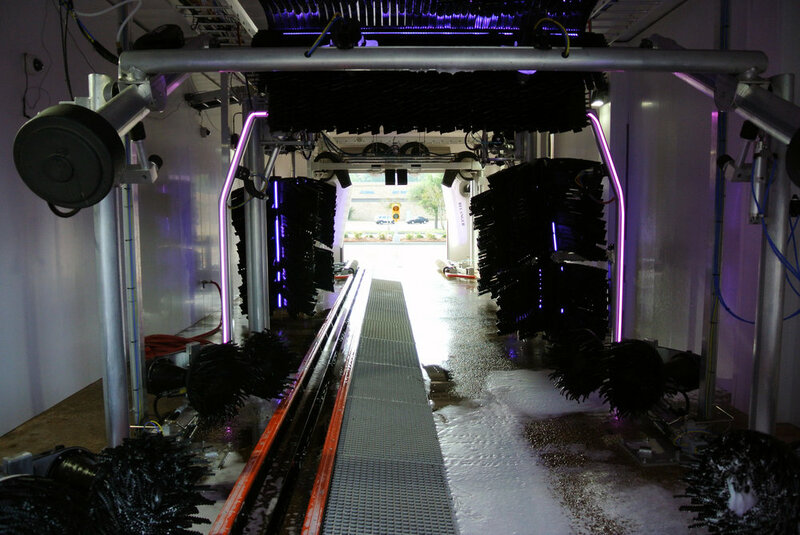 Now the Tietgen family, owners Todd, Mark and Jeff have expanded into the car wash business and have built their first express car wash. With the help of H20 Solutions team, they built a state of the art car wash, second to none in their area. 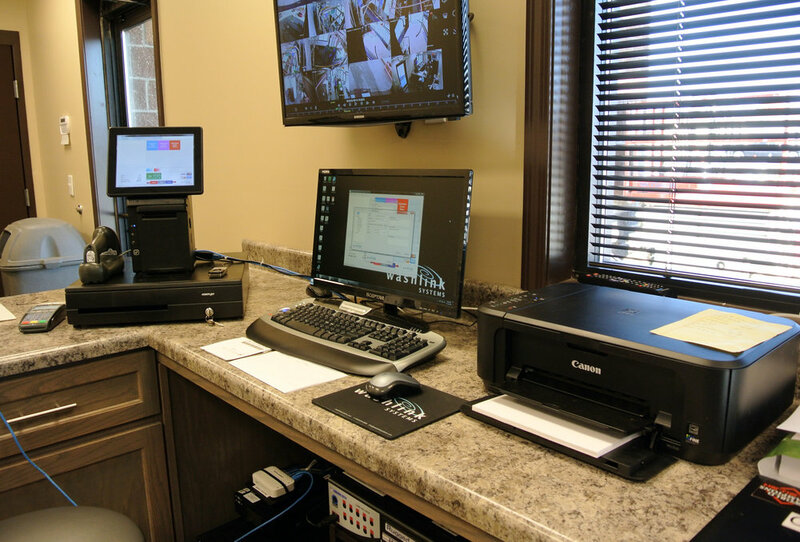 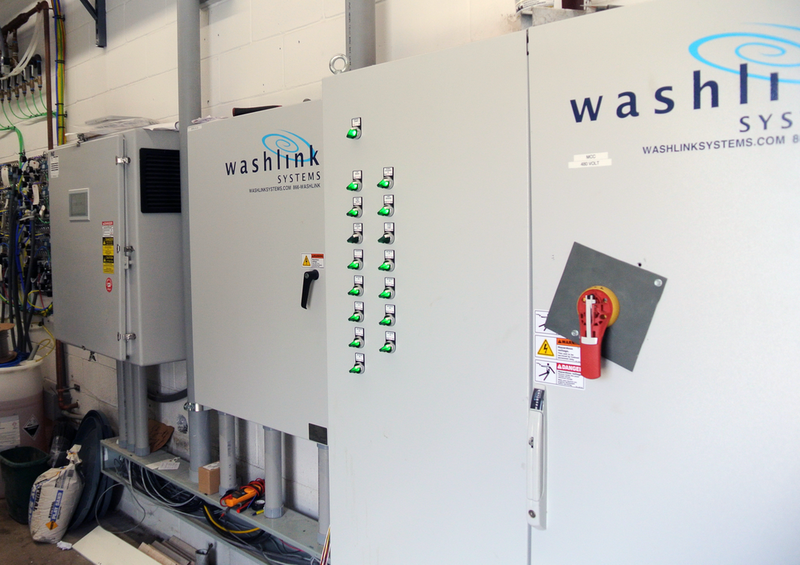 This also was H20 Solutions first installation of Washlink Systems equipment. 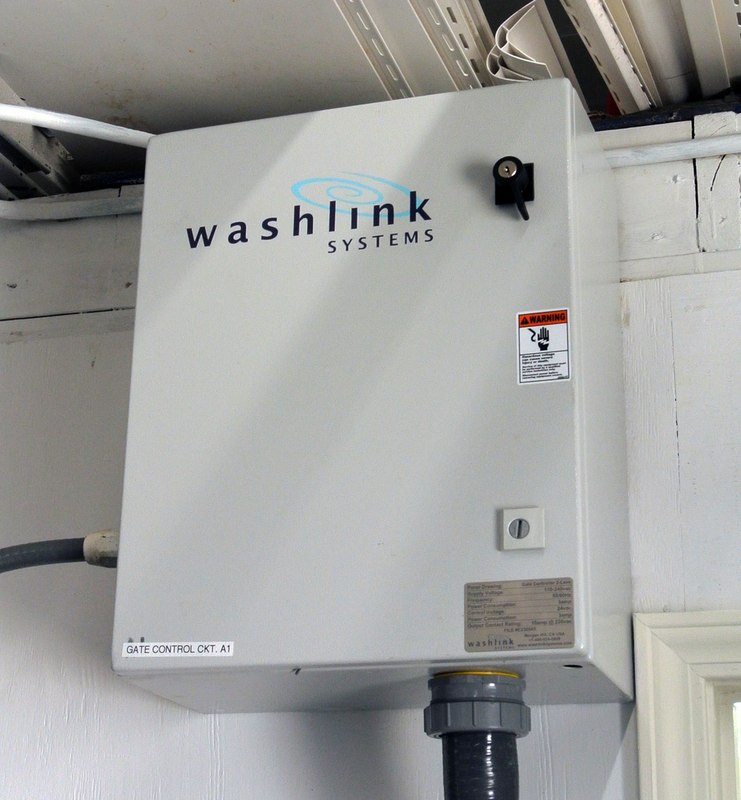 With H20 Solutions and the Washlink Systems installation team, the Tietgen family now have one of the most sophisticated washes in the south. 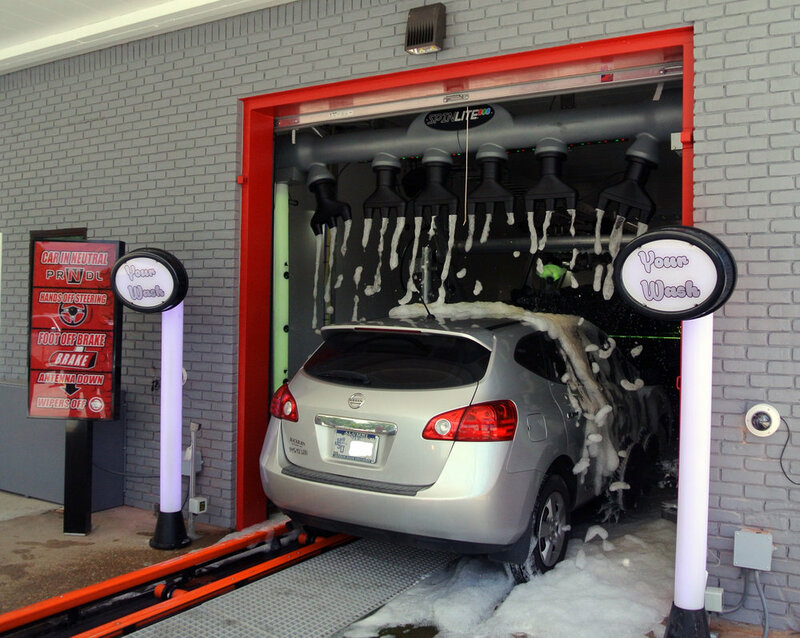 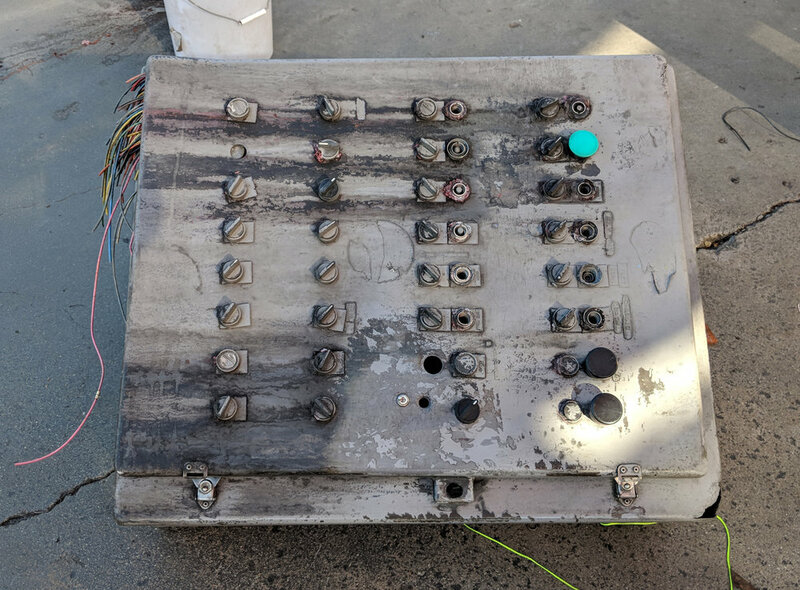 If you want a car wash of your own and are in the Nashville area, Washlink Systems highly recommends you contact Jeff and Justin Allen of the H20 Solutions team for advice. 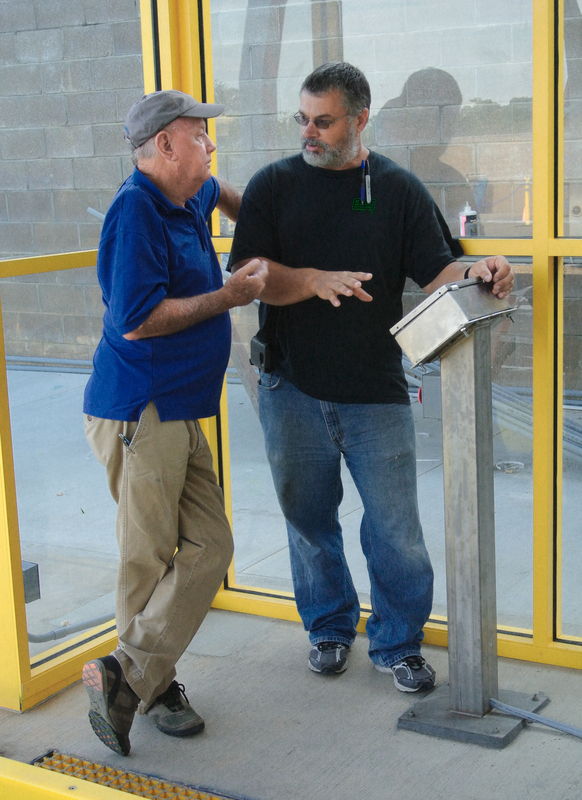 Below is a list of some of the equipment H20 Solutions recommended and installed. 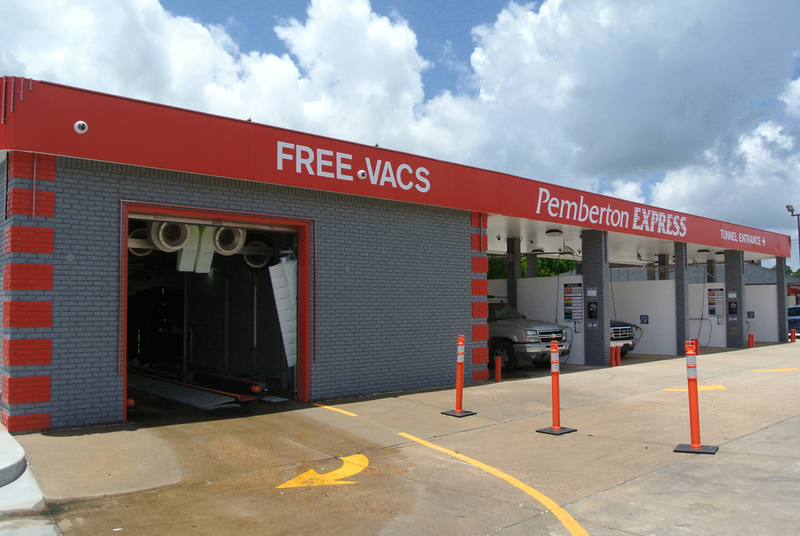 Located in the lush Mississippi Valley is the small town of Lexington, Tennessee. 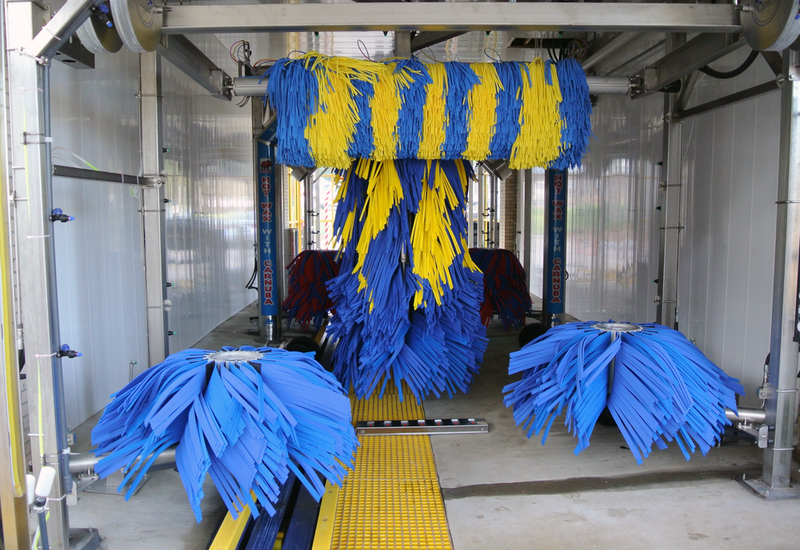 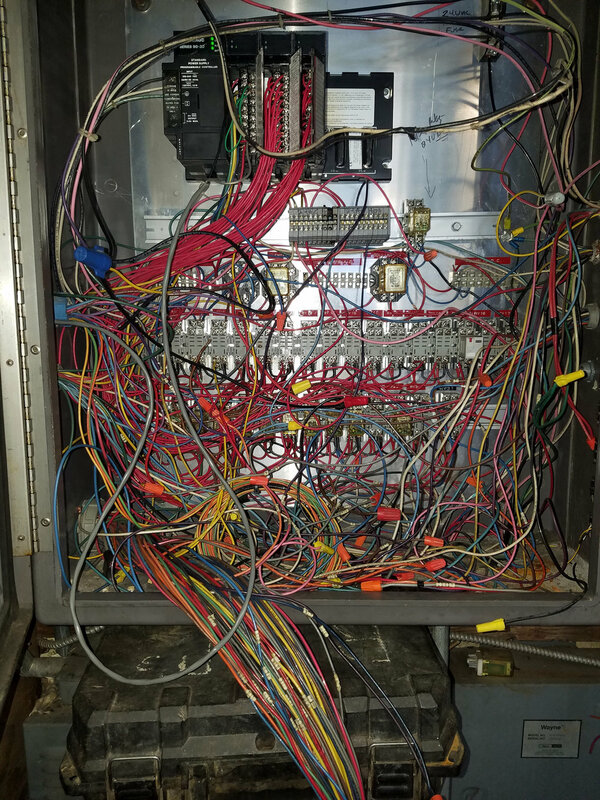 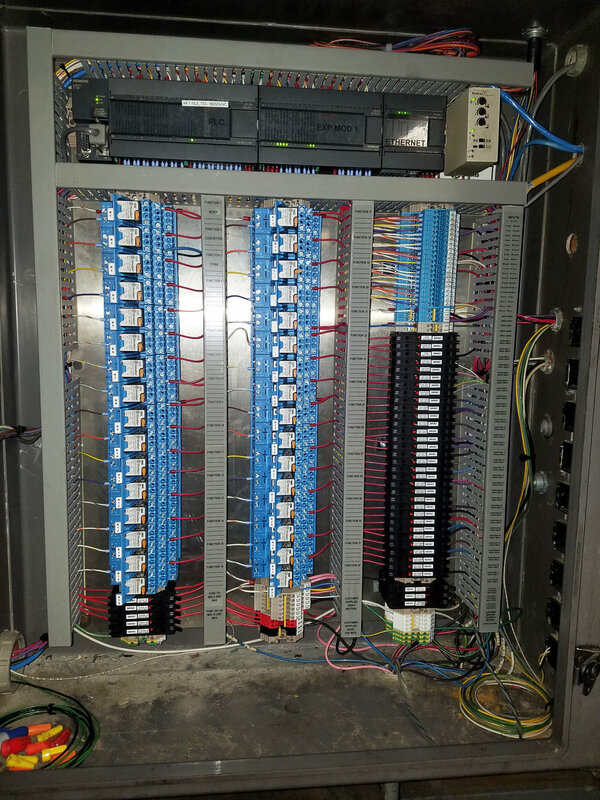 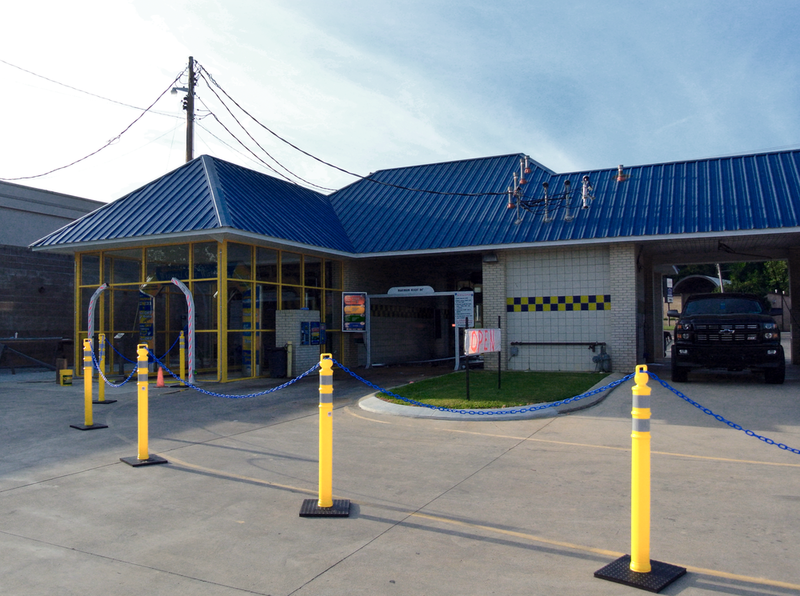 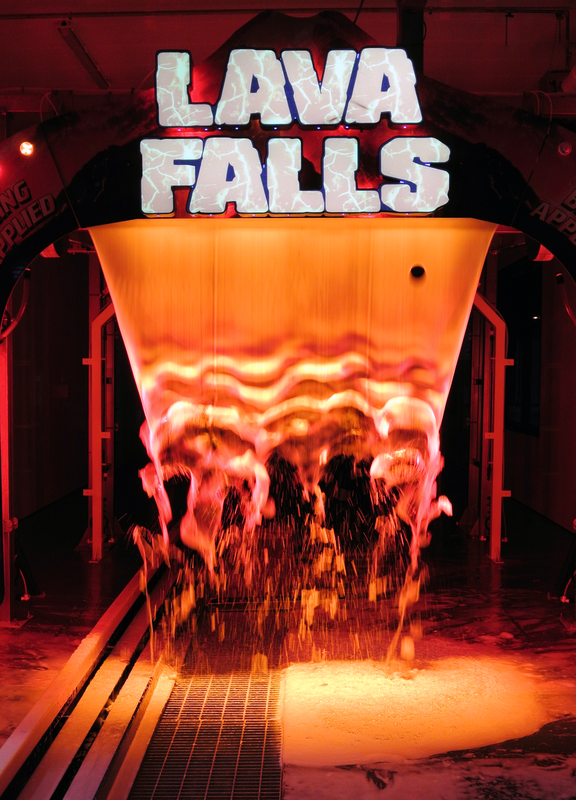 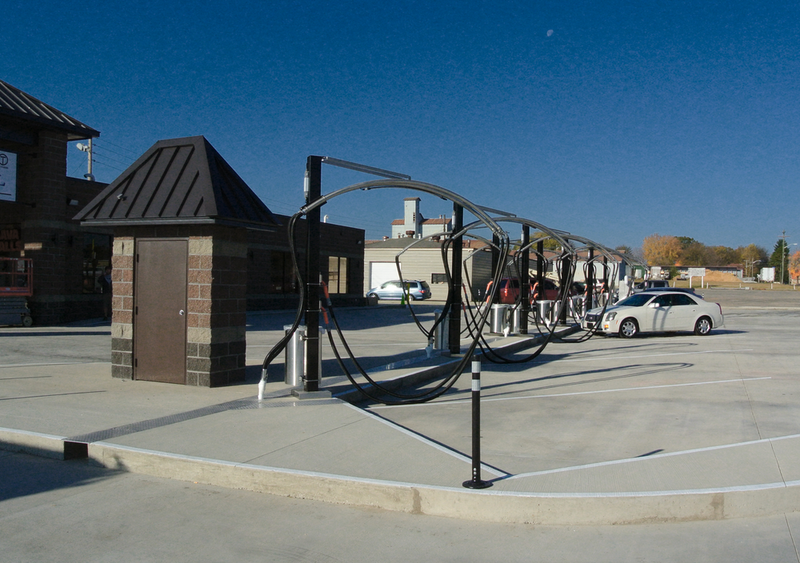 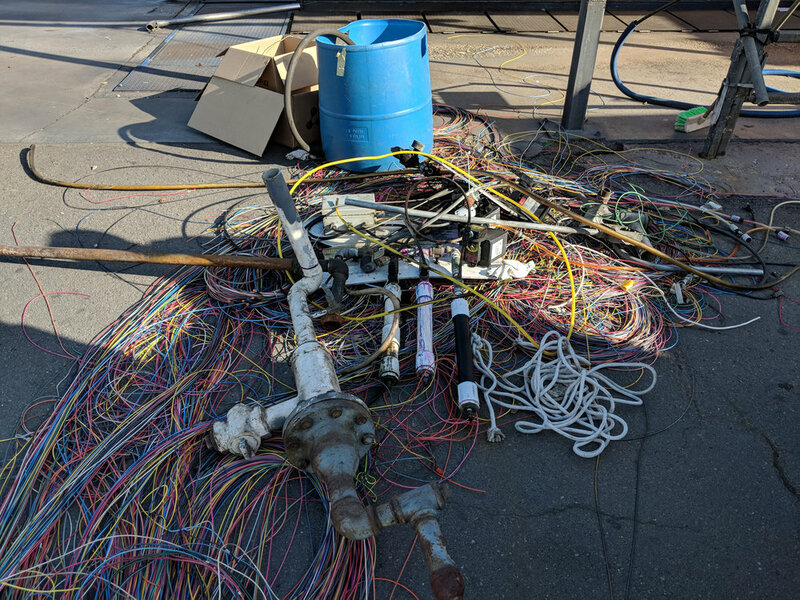 In that small town is a BIG and popular In-Bay-Automatic and Self-Serve car wash. With the success of their In-Bay-Automatic and Self-Serve washes, Wizard stepped up and built a 65foot tunnel attached to their existing wash. Again Washlink Systems was asked to automate the wash with both Washlink and Saleslink equipment. 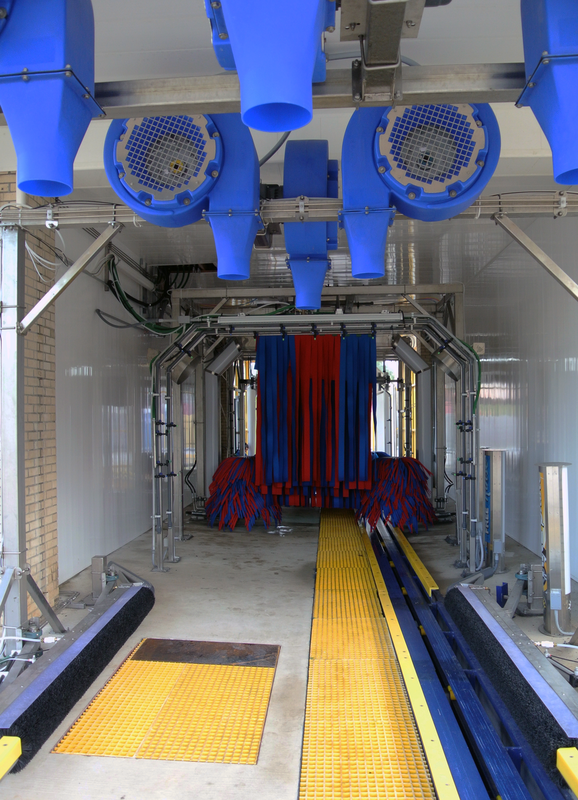 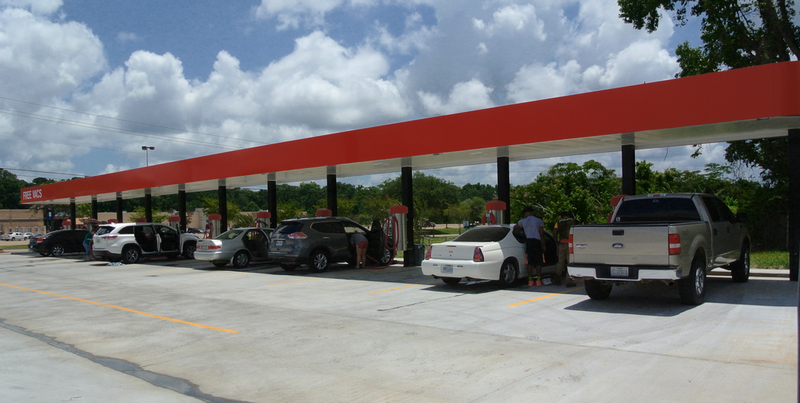 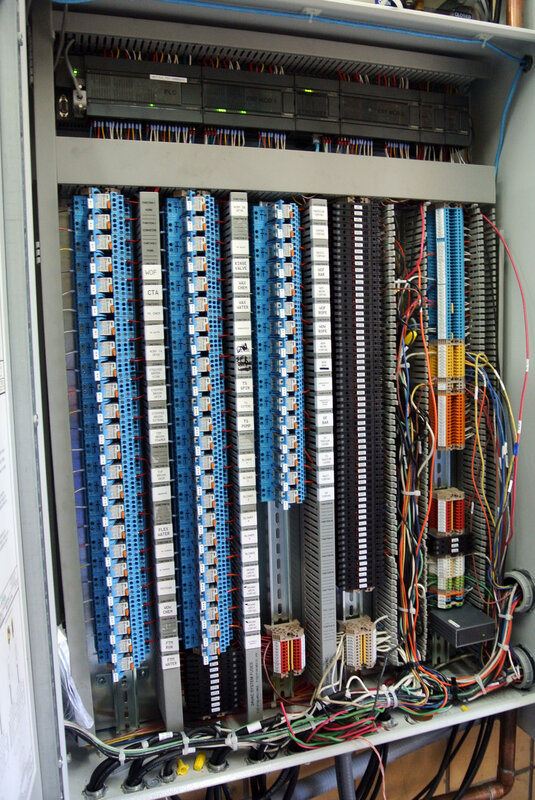 National Car Wash Installation Services and Washlink Systems team partnered installing the following equipment. 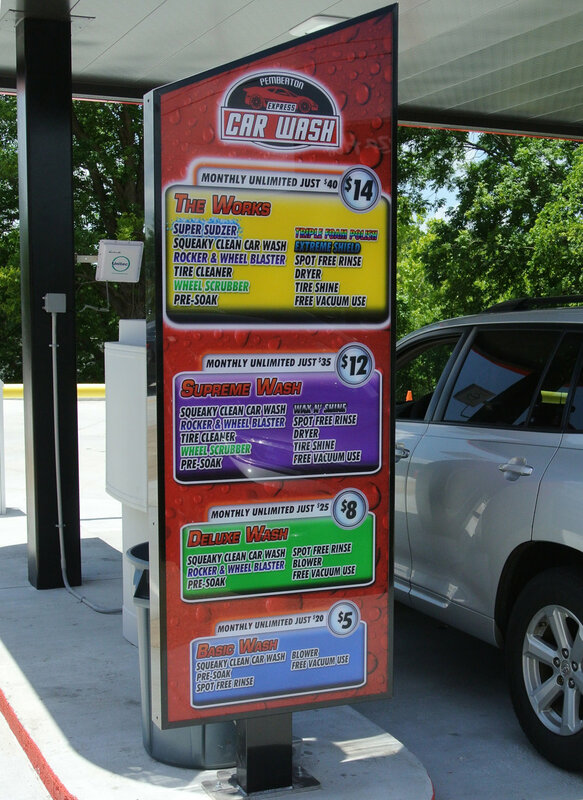 If you’re traveling between Memphis and Nashville Tennessee on I-40, take the Lexington exit and get that vehicle cleaned at Wizard Car Wash.